Memorabilia & Inherited Items Plus, there's a special chapter on downsizing to help you organize for a move to a smaller living area, such as moving from a house to a condo. The best part is, you can tailor all of the advice to meet your specific needs. As Marilyn says, "There's no right or wrong way to be organized. What counts is that it works for you." Don't let clutter keep you from enjoying your life and your home any longer. 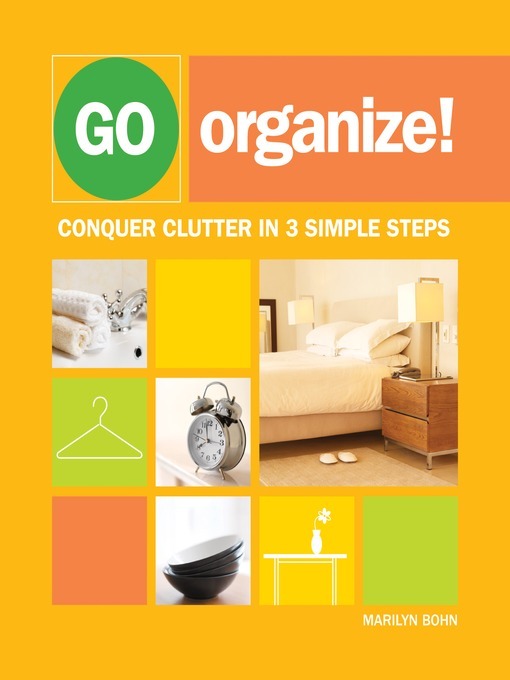 Conquer it once and for all with Go Organize!